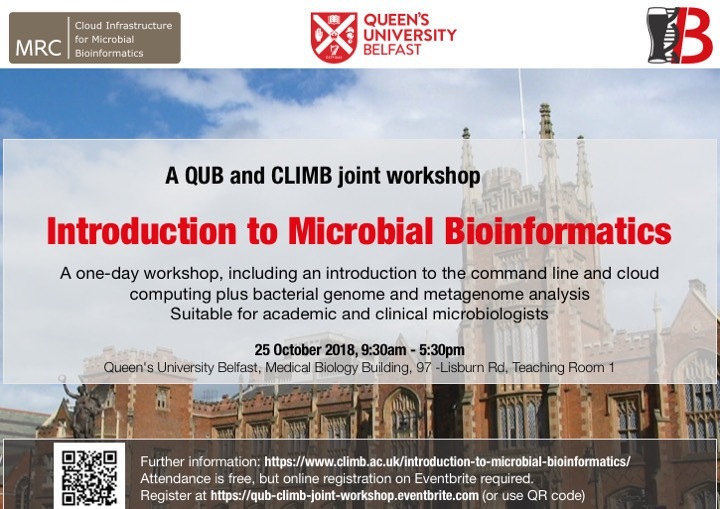 A one-day workshop, including an introduction to the command line and cloud computing plus bacterial genome and metagenome analysis. 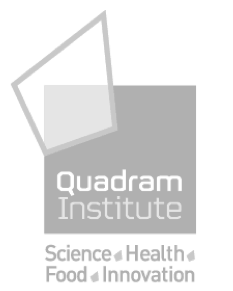 Suitable for academic and clinical microbiologists. Attendance is free, but online registration on Eventbrite required. 9.45 Talk: Why bioinformatics? The hows and whys of UNIX?